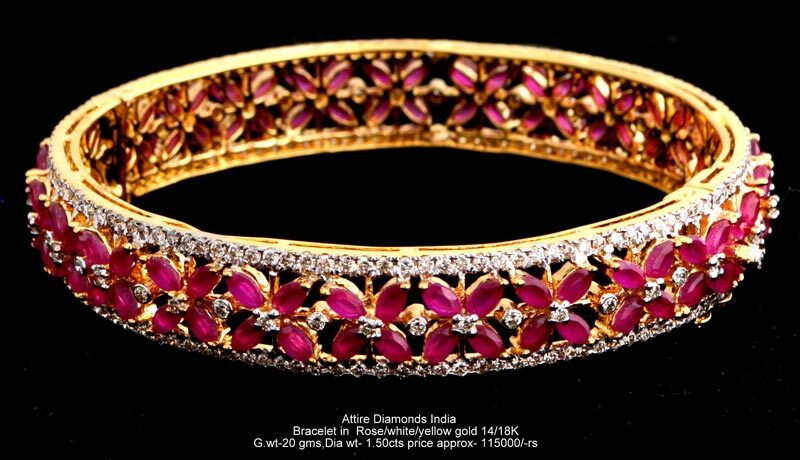 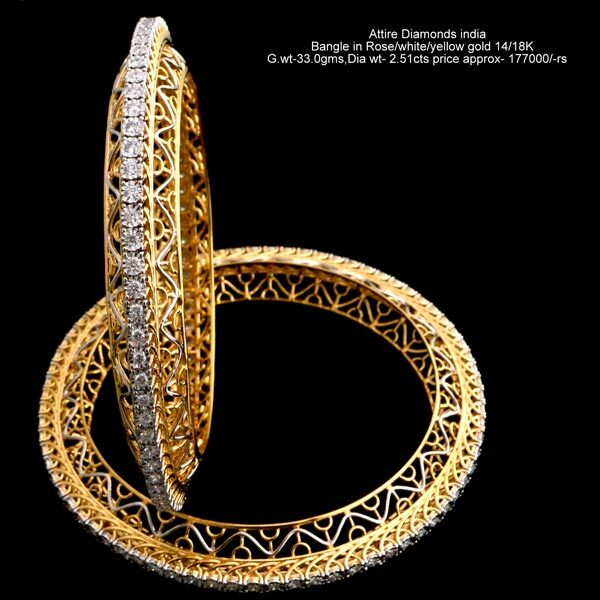 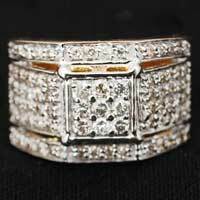 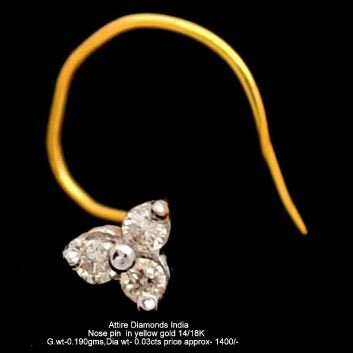 Attire Diamond is a reputed Manufacturer and Supplier of a wide range of Diamond Jewellery. 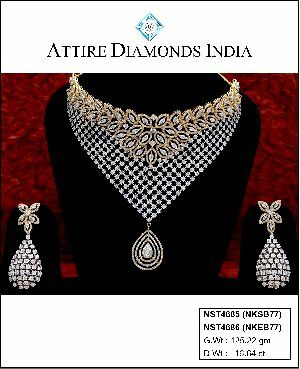 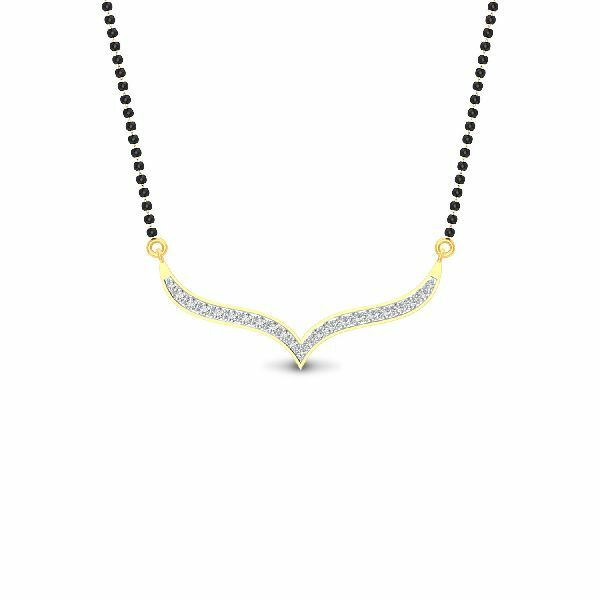 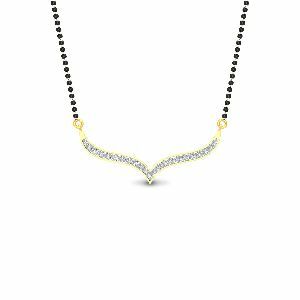 The comprehensive array of Diamond Jewellery provided by us comprises of Diamond Bangles, Diamond Necklace Sets, Diamond Pendant Sets, and Diamond Rings. 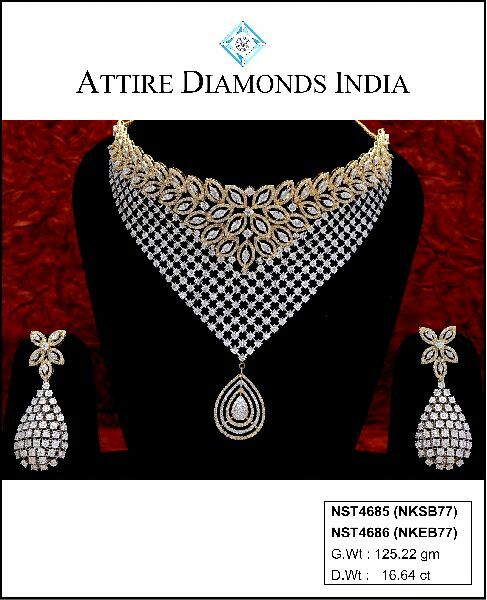 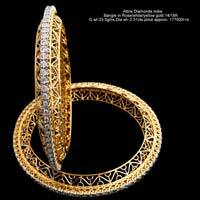 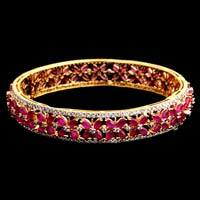 The Diamond Jewellery which we are providing to the clients is exclusively designed. 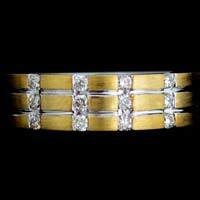 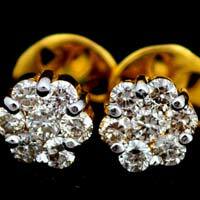 The comprehensive array of Diamond Jewellery which we are offering is of optimum quality. 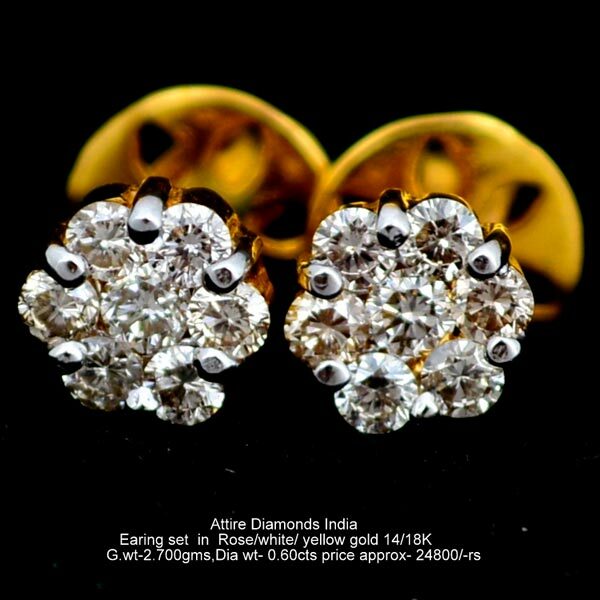 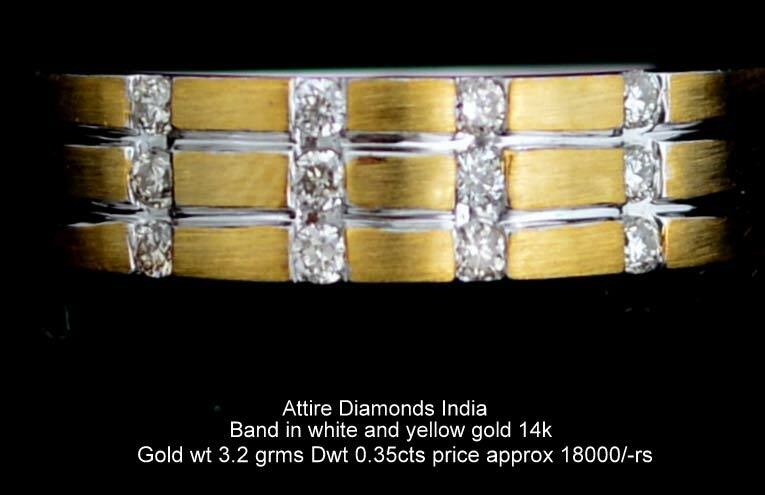 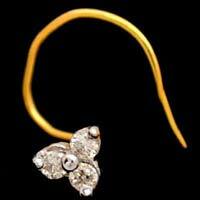 We provide the Diamond Jewellery at market leading price.We deal only in Attire Diamonds.